Bali attracts the adventure souls from all around the globe towards itself. 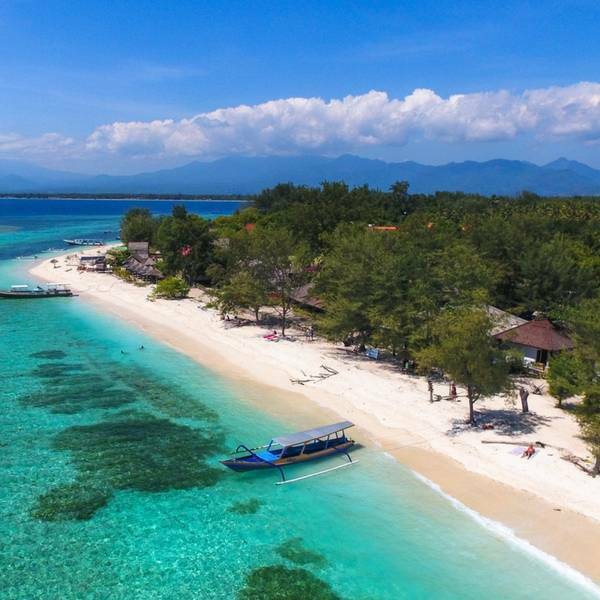 So, whether you are a backpacker, surfing enthusiast, diver or simply looking to indulge in an adventure of your lifetime, Weekend Thrill’s Bali package is the best option for you. 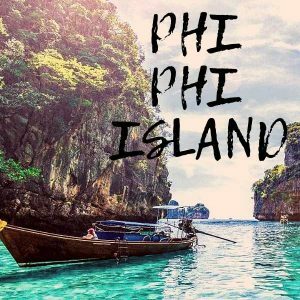 There are tremendous options for things to do in Bali and the places you can visit to make the most of your Bali holiday. Visit all the famous tourist spots including Ubud and Kintamani tour and Tanah lot. 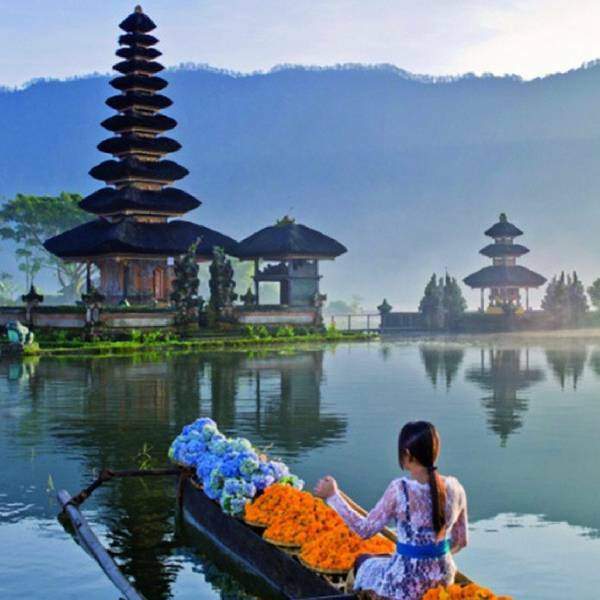 In this tour 4 Nights 5 Days Bali tour package .Your journey begins in the Denpasar city ,the base village of Bali. 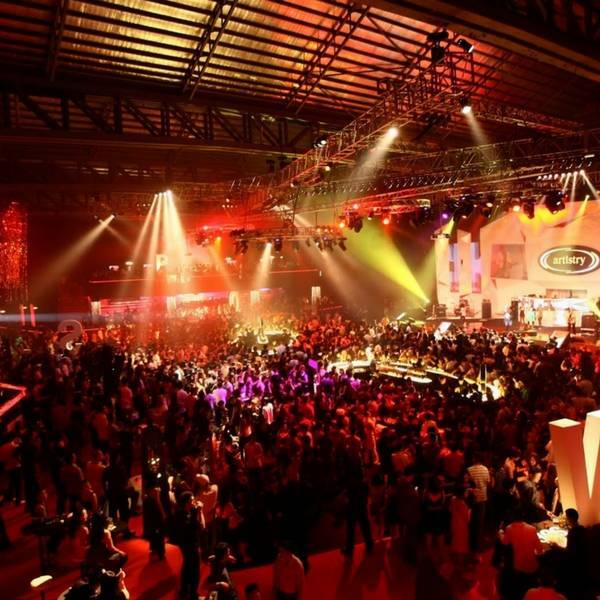 Weekend Thrill aims here to provide the best-in-class experience for Bali which you will cherish forever. Arrival at Ngurah Rai International Airport & we will pick you up, move towards our hotel Pondok Anyar Inn which is less than 3 kms from the airport. After reaching there, we will check in to our hotel. Explore the sandy beaches and get a taste of the local cuisine. Evening is free to explore locally, further have an overnight Stay at Hotel. After spending the night in leisure, wake up and enjoy the Breakfast. The day starts with a visit to Taman Ayun Temple built by the founder of the Mengvi kingdom. The temple is located on a high tableland is surrounded by ponds which gives it the effect from afar that the temple is floating in water. Then drive on for a visit to Monkey Forest, the unusual but sacred place of worship. Then move on towards the Tanah Lot temple- one of the most popular places of interests in Bali. 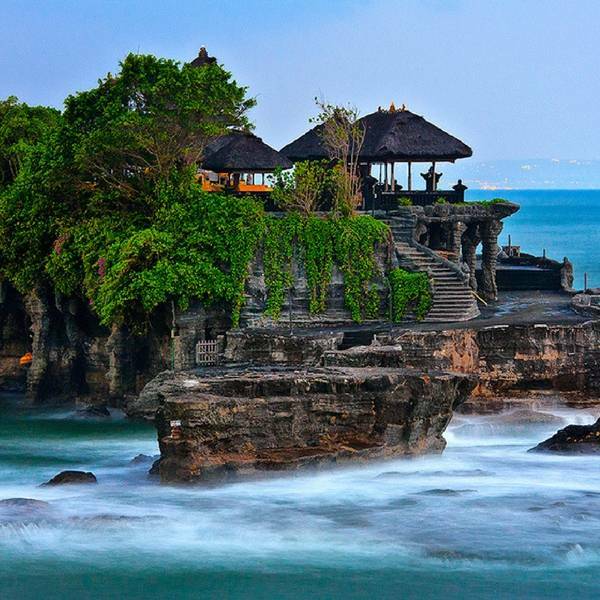 This temple with its dramatic ocean front location is one of the main temples of worship of the Balinese gods. Come back to the hotel & relax your muscles, have an overnight stay. Enjoy the breakfast. The day commences with a visit to Batu Balan village for the performance of the exciting Barong dance then we continue through traditional Balinese communities heading towards Ubud. We then make visits to the handicraft villages of Celuk, well known for its gold and silver smiths. 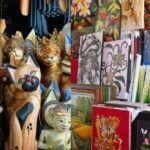 Look out for the traditional and modern paintings at Ubud Art Gallery which could be perfect for the walls of your living room. Proceed to the historic Tampak Siring temple built around a fresh holy spring. Continue travelling further inland through the terraced rice paddies up to the mountain at Kintamani. End the day with the spectacular view of Mount Batur, an active volcano with ribbon of black lava running down its peak. Overnight Stay at the hotel. After a long tiring day, the final day starts with a late delicious breakfast. 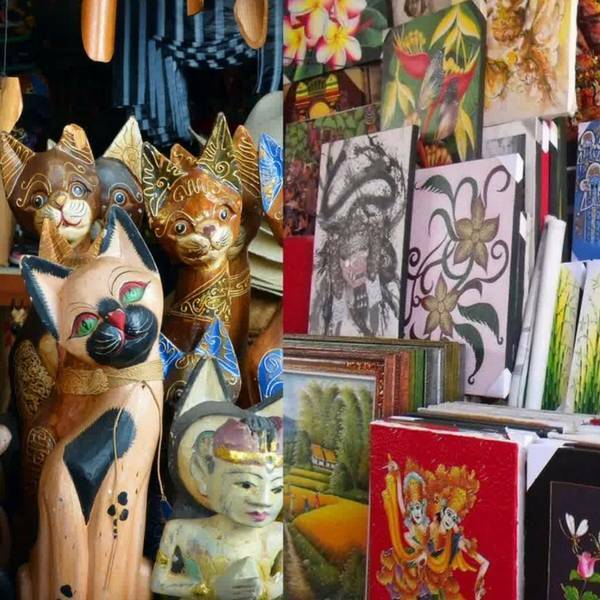 Any trip is incomplete without souvenirs so head towards the famous Kuta Beachwalk Center. The striking complex which boasts of numerous shops, boutiques, restaurants, cafes, brands and franchises is a perfect place for shopping for a complete family. After filling up our shopping bags, head towards the airport where our Bali trip ends. Overnight stay at hotel. Check out from the hotel. Head towards airport. Your Journey ends here. 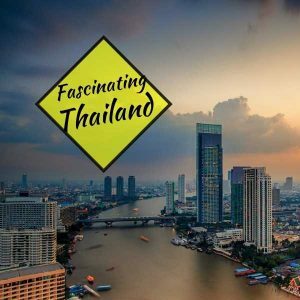 Airport to Hotel and Hotel to Airport transfer on private basis. Any meals other than those mentioned above will be cost extra. Any Train fare or Airfare. Any other charges like portage at the airports and hotels, tips, insurance, mineral water, wine, telephone charges, and all items of personal nature. Any other services apart from those above mentioned in the inclusions. Any other Expenses caused by factors beyond our control like rail and flight delays, roadblocks, and vehicle Mal-functions, political disturbances etc.